To a viewer unfamiliar with mahjong, the game can present a bewildering spectacle, what with its walls of tiles, talk of prevailing winds and the constant clatter of pieces being discarded in turn by the four opposing players. Appearances, however, can be deceptive. This quintessentially Chinese game is, in fact, very similar to a number of Western card games such as rummy. The goal in mahjong is to complete a set with your tiles similar to a poker or rummy hand. Anyone used to card games where a winning hand consists of a straight flush or a full house can easily get their head around the basic rules of mahjong. The Espro Travel Coffee Press is a luxury travel mug and manual press priced like a mid-range portable machine. Traditional coffee presses use a metal sieve to keep the grounds and coffee separate. The Espro system uses a uniquely-designed double basket system to filter the coffee and control the brewing process. Portable coffee makers often require you to pour the espresso into a separate mug. The Espro system, however, makes the coffee directly into a travel mug and includes an additional attachment to steep tea. That’s why we felt the best-selling Espro Travel Coffee Press was worth a closer look. Paria Outdoor Products manufacture a range of camping and hiking items that deliver high quality for an affordable price. 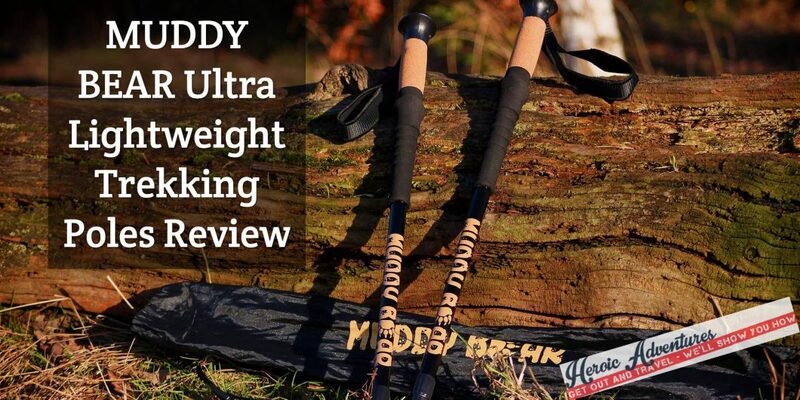 Their entry-level carbon fiber trekking poles are the company’s top line. The company also produces an aluminum version with all the same features and folding systems. Featuring a simple, tri-fold design and comfortable handle and strap, the carbon cork trekking poles from Paria focused on comfort and usability. As a result, the poles an affordable option for hikers, campers, and outdoor enthusiasts. We decided to take a closer look at these poles to see if they deliver.